Written by Miranda Cooper, Brian Higgins, Tim "Rolf" Larcombe, Lisa Cowling, Shawn Lee and Paul Woods. Keyboards and Programming: Tim "Rolf" Larcombe, Tim Powell and Brian Higgins. Guitars: Tim "Rolf" Larcombe and Nick Coler. 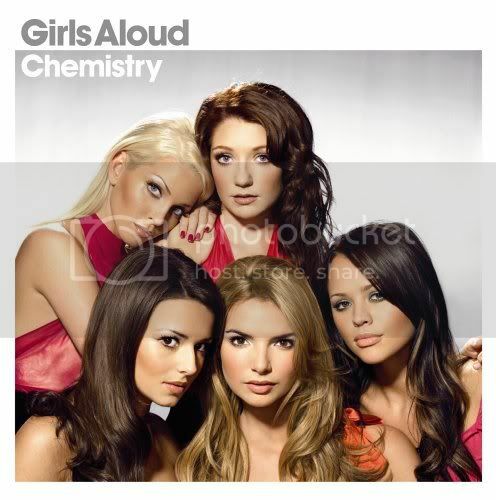 x A pop hit that never was, this is music purposely built for drunken end of the night swing dancing on the dance floor, delivered by UK Popstars-winners 2003 Girls Aloud. Don't let that fact put you off, though - no fear of pop music should let you miss out on this.